Wooden HB pencil 187mm with gloss finish. Price includes a one colour print in one position only. Extra print colours / positions available at extra cost. Please contact us for details. 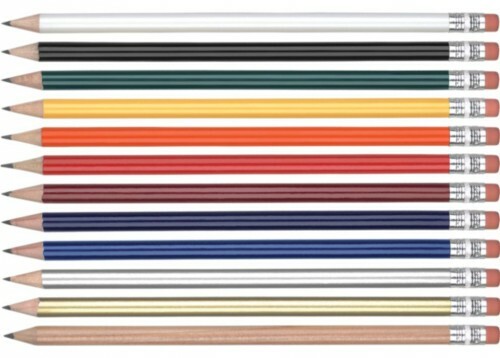 Pencils printed with more than one colour will be supplied unsharpened. A sharpening service is available at extra cost.